description: Practice for the Worlds, racing about a month before. Our calendar only covers Category A, B, C and other high profile local events. 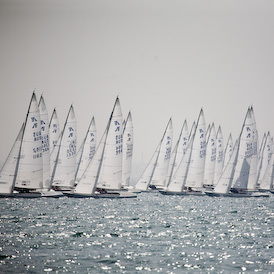 See the fleet websites for racing in your area.